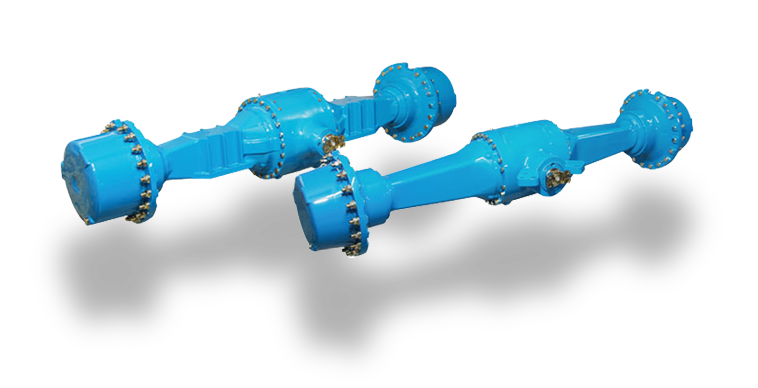 Spicer® axles are designed to deliver maximum performance for a variety of agriculture, construction, material handling, mining, and forestry machines with load ratings from 545 to 65,500 Kg (1,200 to 144,400 lbs). Our single-reduction, planetary, specialty and transaxle lines deliver the reliability, power, and performance needed in rough terrains. With a wide variety of options and modular configurations, we can further customize each product to suit regional preferences and existing machine systems.